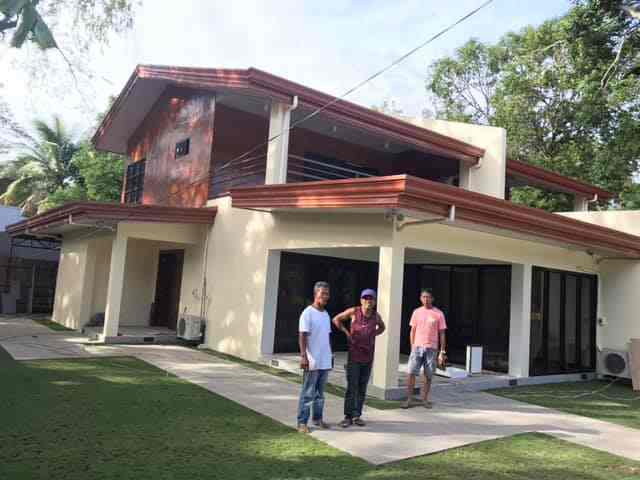 Our Semi-detached homes in front of the Masaplod Norte marine sanctuary, just north of the town of Dauin, are pretty well complete. 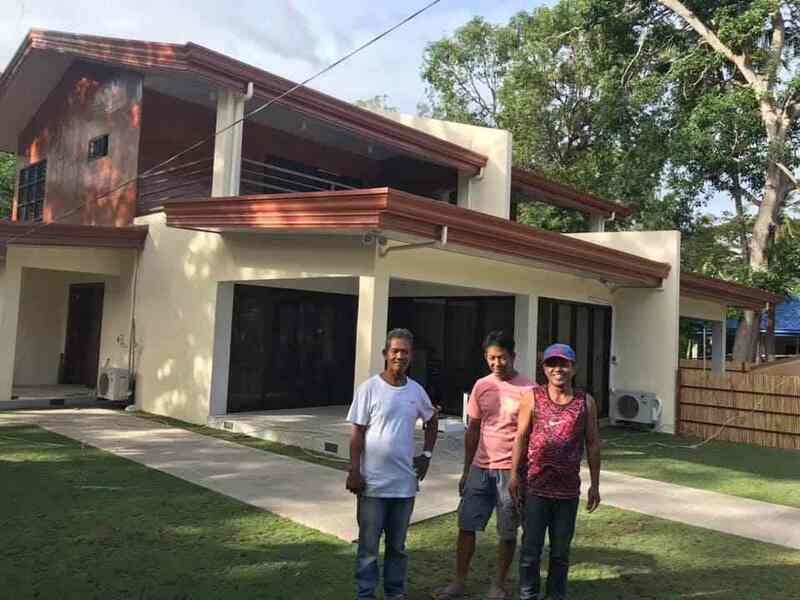 One side has been sold and turned over to more happy clients, Juergen and his wife Donnah. 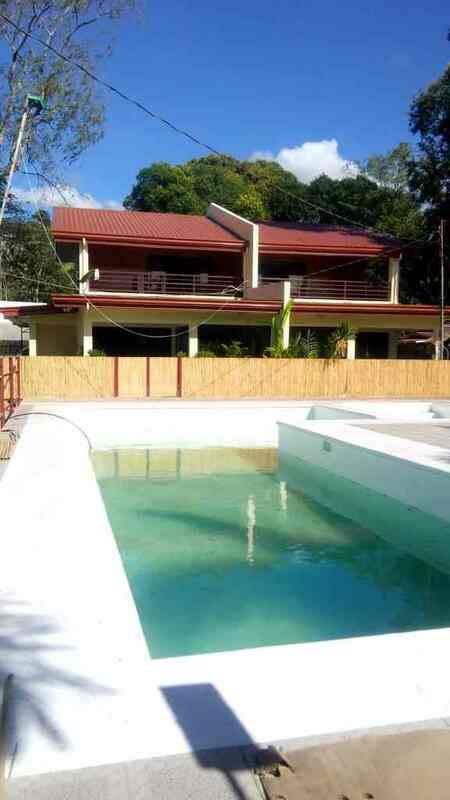 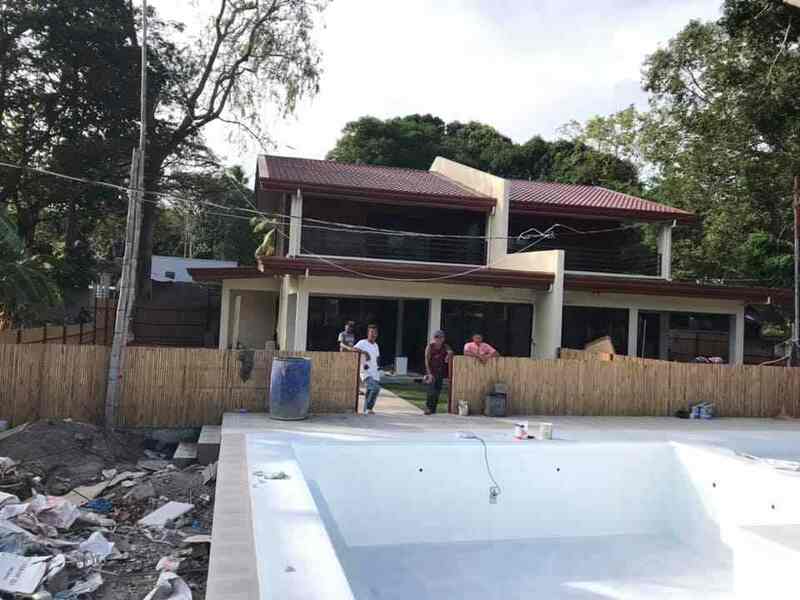 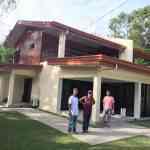 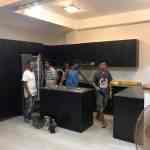 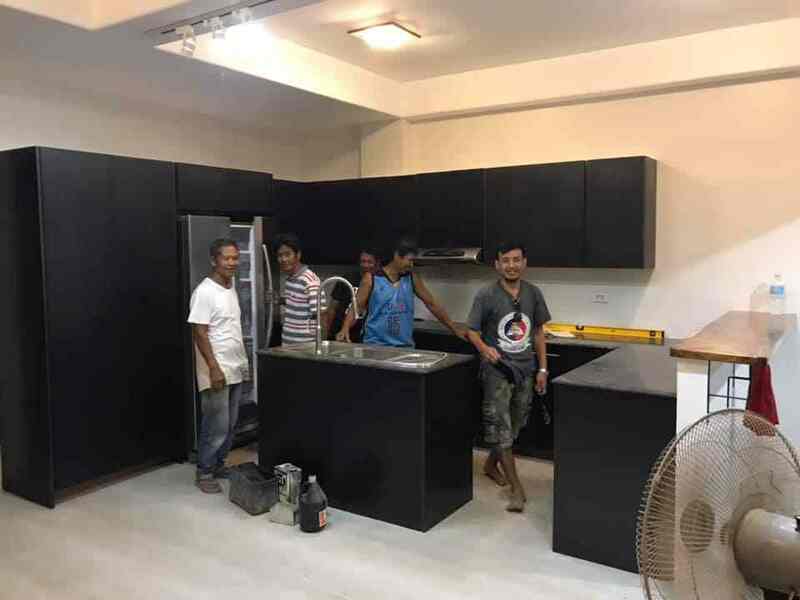 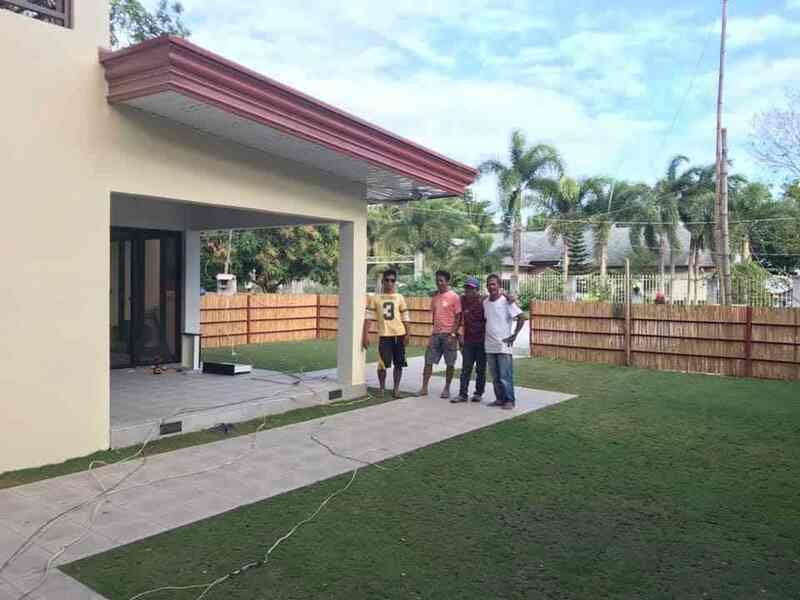 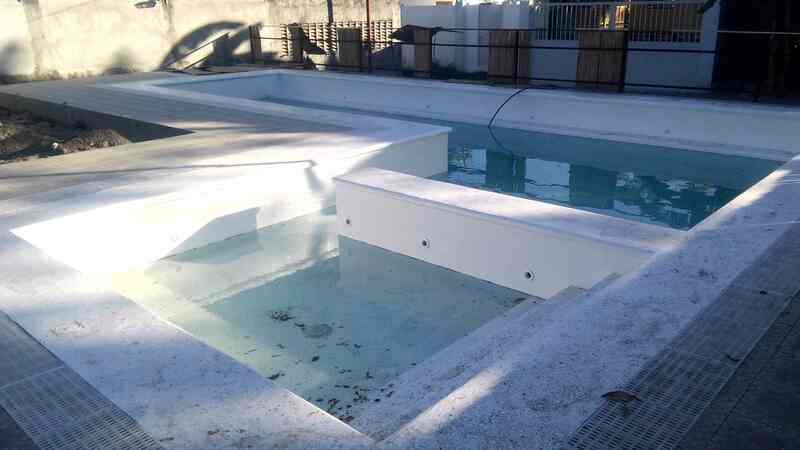 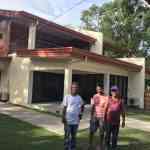 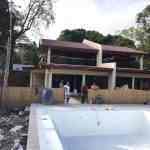 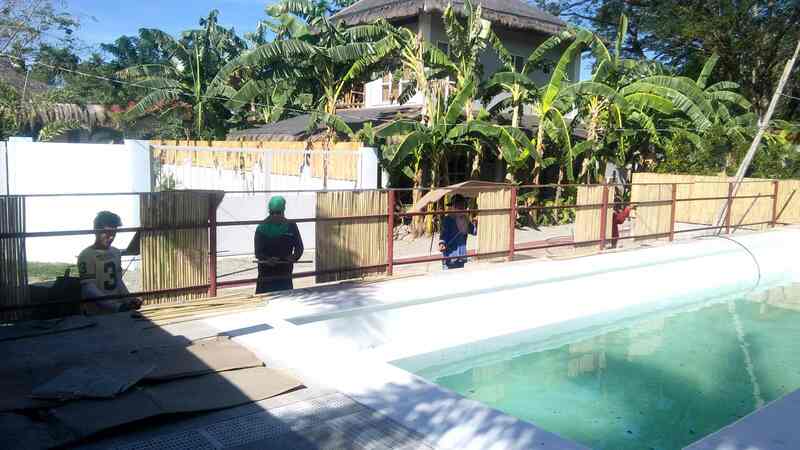 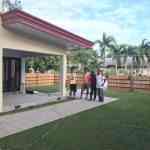 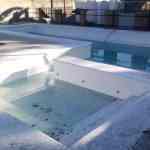 We are still doing some of the exterior work around the houses such as landscaping and pool, but they are in and enjoying their new dumaguete dream home from MDEI.